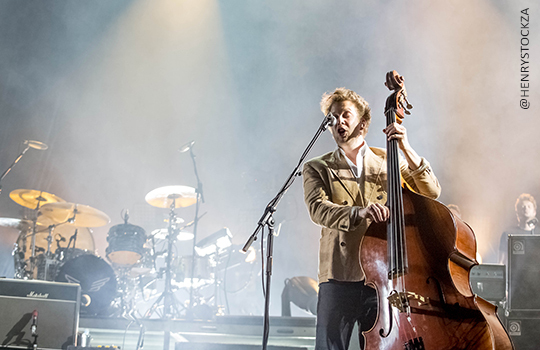 PRETORIA, South Africa— Lighting fixtures from Martin by HARMAN are lighting up the Mumford and Sons Gentlemen of the Road South African Tour 2016. Ed Warren, the lighting designer for Mumford and Sons, designed the lighting for the tour. 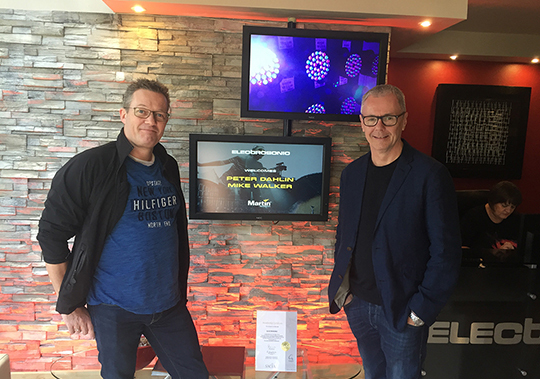 In January 2016, newly appointed Senior Sales Director at Harman Professional Solutions, Mike Walker and Peter Dahlin, Manager Distributor Sales Harman Professional Solutions representing Martin Professional made a quick stop to keep tabs on the South African Market. When the most innovative banking group in South Africa asks a technical production and supply company to do its Innovation Awards evening they’d better bring their A-game. FNB asked and AV Unlimited brought their A-game. It’s what they do as a matter of course. 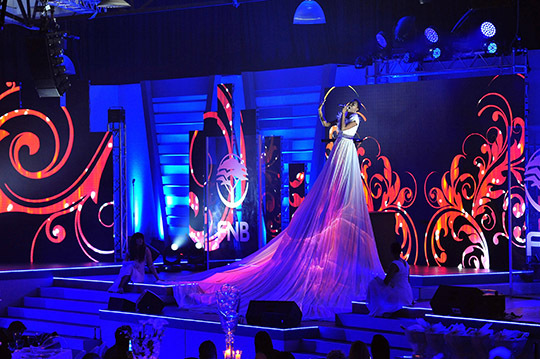 The annual Bidvest Awards Gala Dinner corporate function is one of the largest on the SA corporate calendar. The international Bidvest Group, with almost 150 000 employees in countries all over the world, gathers to celebrate excellence and take stock of their performance. 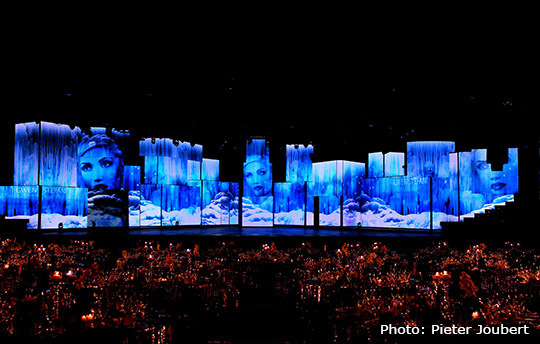 An international gathering this prestigious demands a special event for its entertainment.